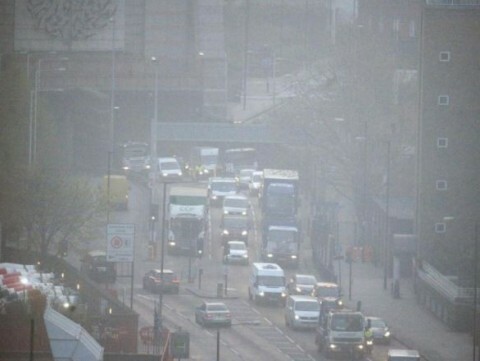 London's low-emission bus zones hailed for 'improving toxic air levels overnight'. 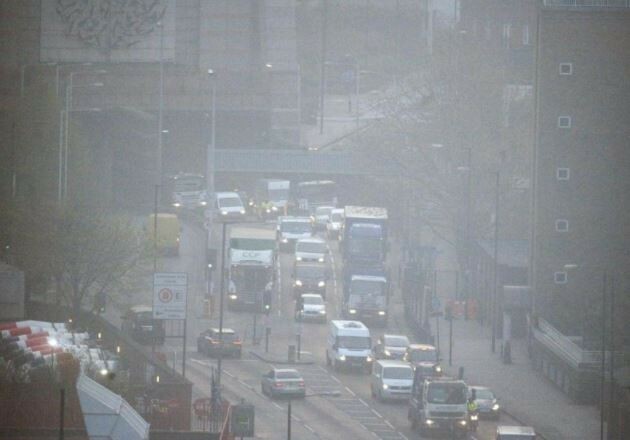 London's low-emission bus zones hailed for 'improving toxic air levels overnight'. London environment experts said this change is “largely” due to the rollout of new cleaner bus routes in the capital’s worst offending areas such as in Brixton Road, in south London, and Putney High Street, in west London. It comes after last year London’s filthy air broke legal limits on annual levels of traffic fumes just 120 hours into the New Year. The mayor said in December that the Putney route, which was the first to get the new buses in March, had seen a 90 percent reduction in hourly breaches of toxic air levels. It came as a new study on air quality in the UK revealed that three-quarters of Britain’s worst pollution hotspots are in the capital, showing that Hyde Park Corner and Marylebone Road in central London have the most polluted postcodes in the country.